After a recent unconfirmed report that EU Ambassador Romana Vlahutin is under the investigation of European Anti-Fraud Office OLAF, Exit has received confirmation from another source with knowledge of the matter that this is indeed the case. 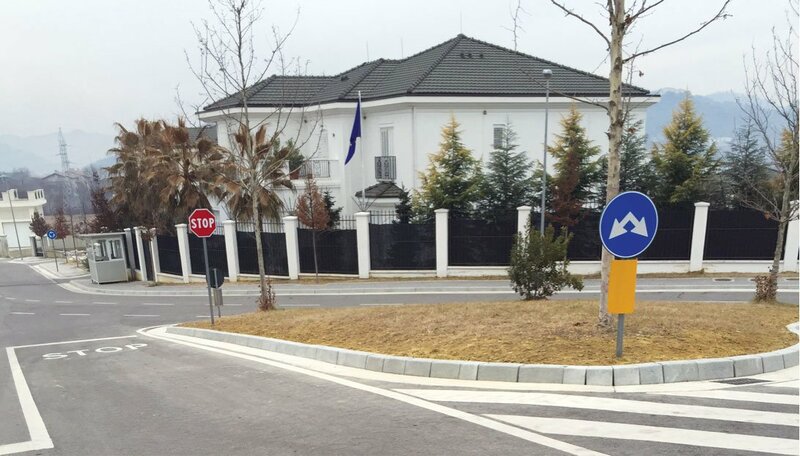 Although the precise nature of the investigation is unclear, it is assumed to be related to the acquisition of the residence of the EU Ambassador in Rolling Hills in Tirana. The acquisition of the villa had already raised the interest of the Budget Control Committee of the European Parliament, with Chair Ingeborg Gräßle submitting written questions to the EEAS. We, however, maintain that considering Ambassador Vlahutin’s own history of hiding her wealth and real estate from public scrutiny, and the EU Delegation in Albania’s past of maladministration, it is the right of the citizens of the EU and Albania to know the truth about this highly publicized and controversial acquisition.